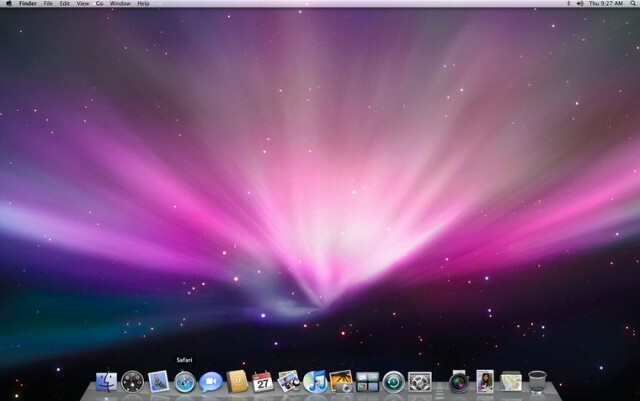 OSX Leopard was released last Friday. Some of the features look really good. Take a look at the tour to see more.